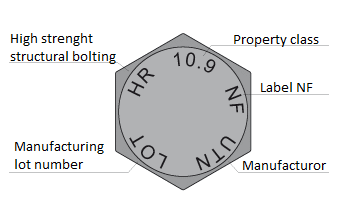 We can manufacture, at your request, the HR injection bolts. 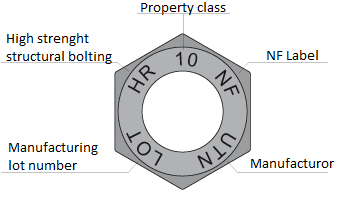 Pretensioned highstrength bolts for prestressed connection are hot or cold forged according to diameters and lenghts. All our bolts get a heat-treatment to obtain the required mechanical caracteristics according to EN ISO 14399-1 to 6 standards. Hot forging for diameters 20-30 mm. 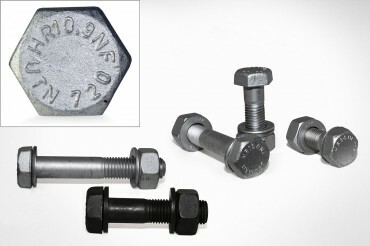 The rough parts of bolts are hot-manufactured and forged on a screw press. Then they are taken to a duplicating lathe so that they will be accurately rated by rolling. On machine Boltmaker (National Machinery) : from phosphate soaped coils of steel wire, the machine shears, forges the head and makes the thread. 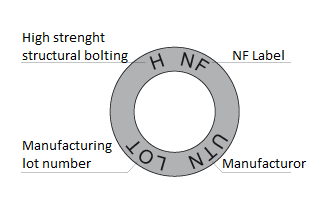 Reference value of the torque according to NF EN 1090-2 standard. 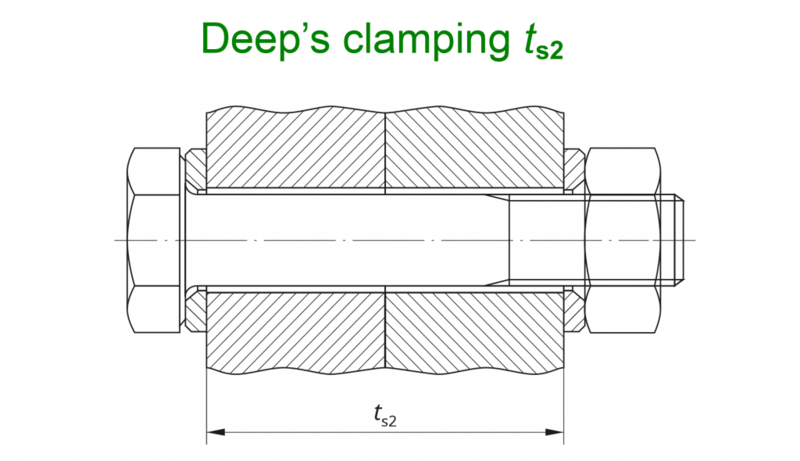 The tightening torque must be applicated continually and without shock. 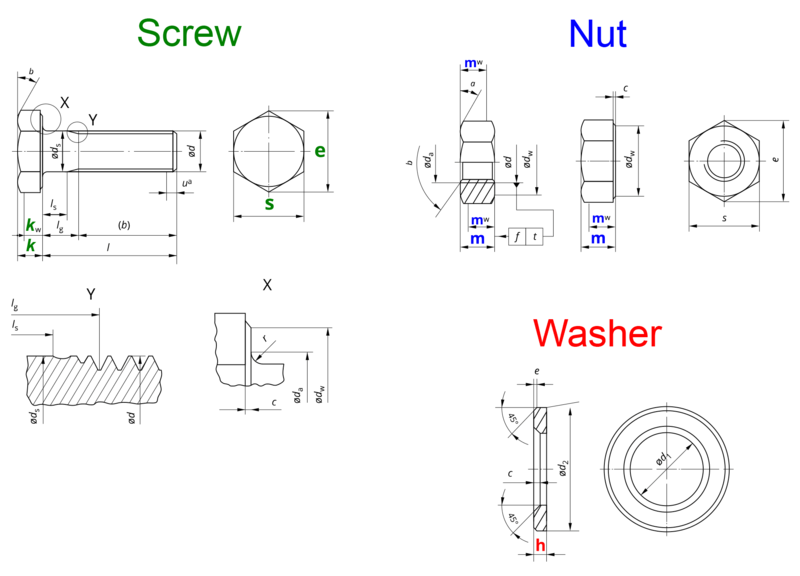 This first step must be completed for all bolts in the same assembly before starting the second step. The use of coefficient 1, 10 is equal to (1 + 1,65 Vk). min. max. min. max. min. max. min. max. min. max. min. max. min. max. min. max. min. max. min. max. min. max.